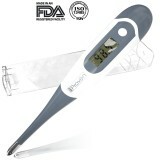 Habor is a Thermometer Expert for all food thermometers. 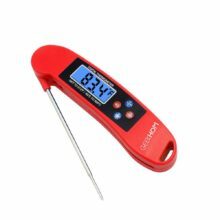 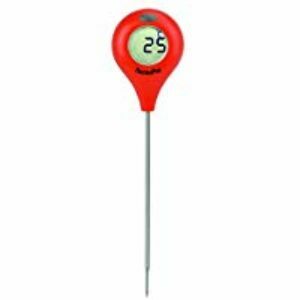 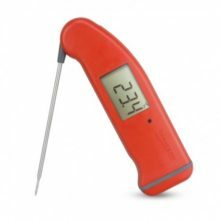 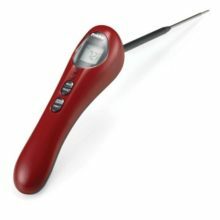 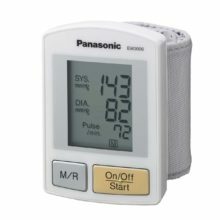 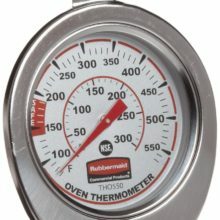 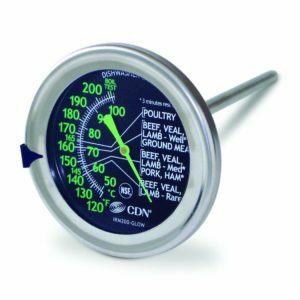 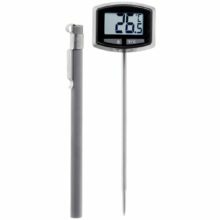 This Habor Digital Meat Thermometer is ultra-fast 4-6 seconds readings at all typical cooking temperatures makes this the perfect cooking thermometer for meats, liquids, candy, baked goods and outdoor grills, BBQ party. 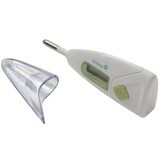 Simply insert the long probe into your food / liquid and get perfectly cooked food every single time. 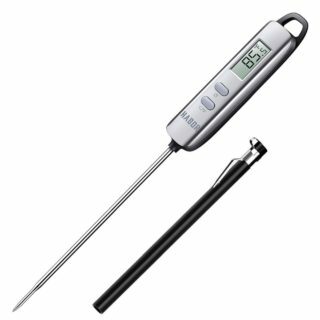 The 4.7” stainless probe is long enough to keeps you from burning your hands while measuring. 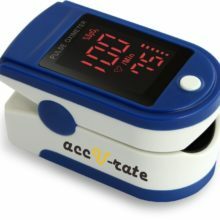 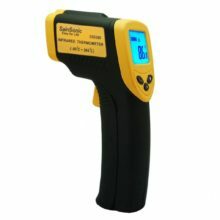 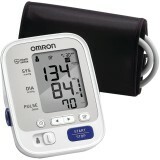 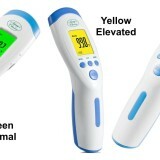 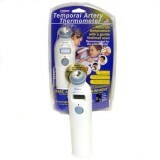 With very thin needle tip, it can get temperature more precisely and quickly. 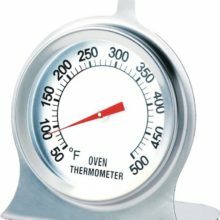 Read-out shows temperature after about 5 seconds. 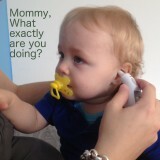 The ON/OFF switch is easy to use. 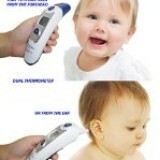 It’s not water proof or water resistant. 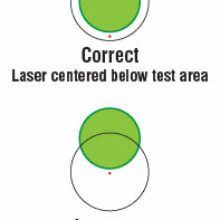 Hard to read in certain lighting.